We provide expert underground utility locating services to a wide variety of customers throughout North Carolina. Our clients include general and subcontractors, engineers and surveyors, environmental companies, plumbers and electricians as well as homeowners. 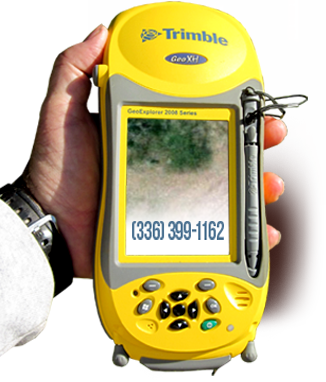 We operate state-of-the-art equipment, including the newest model of electromagnetic locator, ground-penetrating-radar equipment, and sub-foot GPS technology. When you entrust Northstate Utility Locating, Inc., with your utility locating needs, you receive professional service at a reasonable rate. In addition, our support does not end when we leave the job site. We are always available to answer any questions concerning the utilities that you may be dealing with during the course of your project.